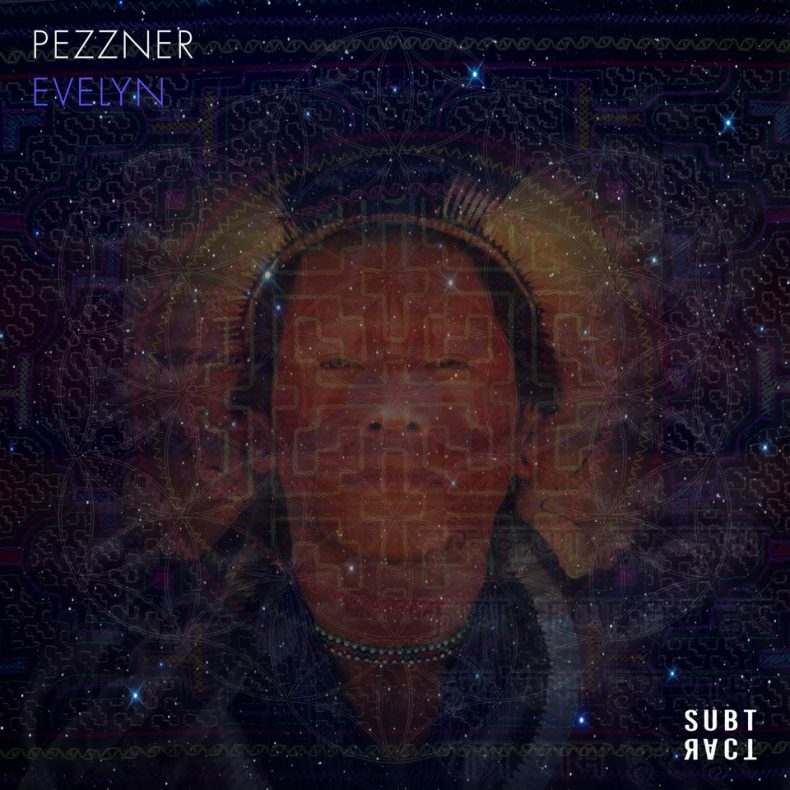 Evelyn sees Pezzner exploring his experimental side, just what the doctor ordered. The original mix is as groovy as they come, while the Redux sees the producer exploring his moodier side. Dance Spirit 23rd Dimension Mix is a tribal excursion into late-night epic vibes, while DoubtingThomas loafs along at 100 bpm. Adam Port – Original is great. Modern but still classic. Nice mixture. Andre Lodemann – Nice EP here guys. Supporting! Anthony Pappa – Original is the best mix. Will support it, thanks. Atish – Both the original and Dance Spirit remix work for me. Christian Martin – Pezzner is incredible as always! Cid Inc – Lovely pack, Evelyn original and Dance Spirit’s remix are my favs. Clint Stewart – Evelyn original and Dance Spirit remix are stunners! Danny Howells – Always guaranteed pure deep quality with Pezzner… Stunning pack, full support! Dave Seaman – Hats off to an excellent piece of work. Superb! Doc Martin – Serious stuff from Pezzner!!!!! Eelke Kleijn – Evelyn original for me! Funk D’Void – Love this guy, never disappoints. Hernan Cattaneo – Very good original and remixes! Jeremy Olander – This is such a sick release!! Jon Charnis – Loving the DoubtingThomas and Dance Spirit remixes on this. Kosmas – Dave for president, original for me, though all quality here, thanks. La Fleur – Very nice stuff from Pezzner and co. Thank you! Luca Bacchetti – Excellent release! Beautiful journey, Evelyn (Redux) and Dance Spirit’s remixes! Marc Marzenit – Beautiful EP!!! Matthew Dekay – Awesome release, will try it out. Thanks! Musumeci – Very nice release from Pezzner. Will support. Noir – The Original is a fantastic record. Pablo Bolivar – Always great to hear Pezzner! Rampa – Yea this Redux is sounding nice!! Ryan Crosson – This is a great package all around. Serge Devant – Yeah, this is a nice one. Gonna try it. Shadow Child – Beautiful stuff from Pezzner. Original is dope! Sharam – Solid, deep and silky. Love this style of production. Simon Garcia – Original is an unbeleivable masterpiece. Overwhelmed after listening to this huge production. Congrats. Smash TV – Loving the Redux and the Original! Superlounge – Dance Spirit Remix wins for us… Supporting. Terranova – Pezzner. A class of his own. In my top 5 producers list – never disappoints. Cosmic. Tiefschwarz – b e a u t i f u l ! ! ! Till Von Sein – Yeah, I totally dig this new Pezzner. UNER – Wowwww, what a beautiful EP here! Super spiritual and deep. I LOVE IT!!!!! Vince Watson – Loving this.